In a couple of weeks I’m going to be running the first session of an Edge of the Empire Star Wars game called Spirit of the Force, the game is going to be a trilogy, three sessions which cover a single plot arc, continuing the adventures of the characters from my previous (looser) Terror on the Outer Rim campaign. Essentially I asked the players to each come up with a suggestion for their next mission and had members of the Tides of Change facebook group vote to decide which one we actually did; the mission chosen was a heist-like scenario where our heroes were going to be attempting to break into an Imperial research station to recover a lightsaber and personal effects believed to have once belonged to the Jedi master Qui-Gon Jinn. During the planning of this game (something I’ll be putting up a future blog post about) I’m referencing the Fate supplement Crimeworld quite heavily, not so much for the mechanics but because it breaks down the typical heist-style scenario into a series of discrete sections and I think heists have a particular feel to them that I’d love to capture in this game. My current plans are to jump between the past (where the PCs are planning the heist) and the present where they are actually carrying it out, effectively have them propose a section of their plan and then see how it plays out. 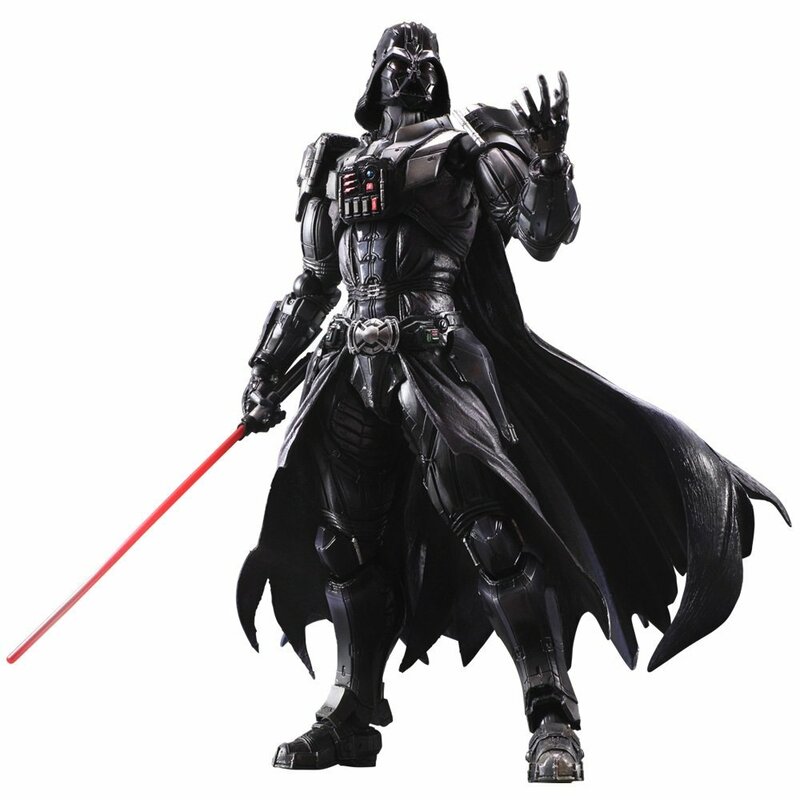 One of the other constants in heists is that there is normally a time-limit to them, whether it is stealing the jewel from the bank vault before security catches you or breaking into a facility before the morning shift arrives; when discussing with my players what the background for this scenario was, it was decided that Lord Vader had originally entrusted the artifacts to a group of top Imperial scientists because he believed that they may hold some secrets related to the Force that Qui-Gon was privy to, being busy helping run/terrorise the falaxy, Lord Vader obviously doesn’t have time to examine them himself. However we decided that he is approaching the station to get a progress report (and to help “motivate” the scientists should their progress be unsatisfactory). The way we decided to do that was to have a countdown timer that starts at 15 and that ticks down by one whenever the players roll a threat or despair symbol on their dice, when the countdown reaches zero, Vader has arrived at the station. Once this happens (assuming the PCs haven’t escaped) their best option will be to flee the area and escape before they are caught since Vader is vastly more powerful than them, in this scenario he’s not really being used as an NPC so much as a session deadline. Although the stats for Vader aren’t massively important in this scenario and, to the best of my knowledge, there aren’t official FFG game stats for him, anyone interested in seeing some potential suggested stats should have a look at this FFG forum post. This entry was posted in Adventures on the Outer Rim, Tabletop RPG Ramblings and tagged Adventures on the Outer Rim, Edge of the Empire, Fantasy Flight Games, Spirit of the Force, Star Wars, Tides of Change, Trilogy by John Large. Bookmark the permalink.